So what’s up, booze hound? 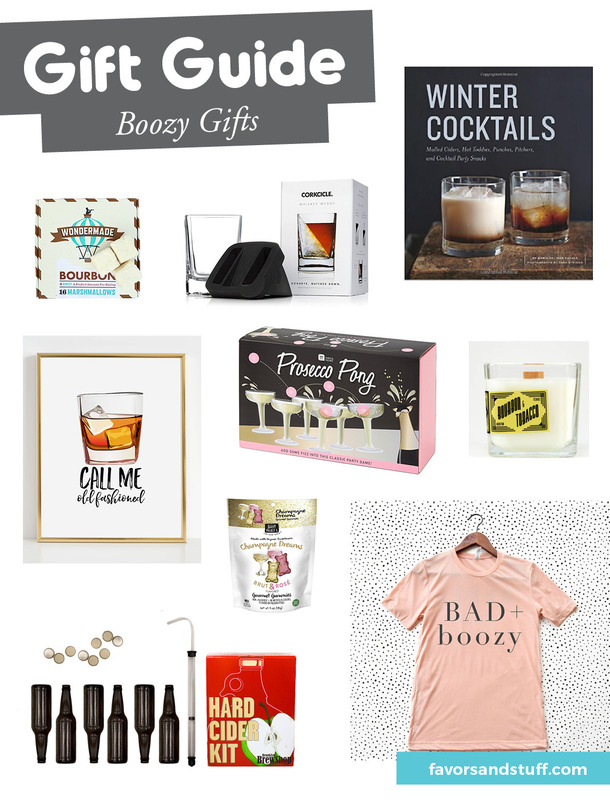 What’re you buying for your boozy besties? Let me know in the comments!